Have you ever wanted to be a fly on the wall in a dance studio at one of the most prestigious ballet companies in the world? Or wondered what was going through Giselle's mind as she lifted her leg to her ear? There is a lot more to the politics of dance than lithe women wearing pointe shoes being hoisted into the air by men in tights. 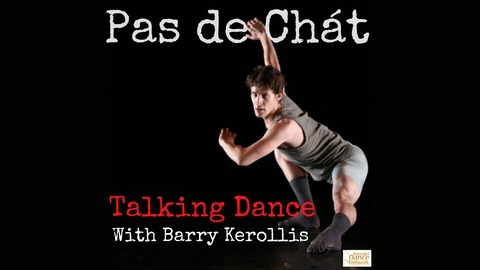 Listen in for a weekly conversation on all aspects of the professional dance world as Barry Kerollis, freelance choreographer and popular blogger, candidly shares his experiences and thoughts on the workings of the dance world as he travels the globe creating ballets, teaching future generations of dancers, and performing for audiences. Even the best dancers have moments onstage where things just don’t go right. Listen in to this week’s episode for a good laugh as Barry shares stories of bloopers and mishaps throughout his career.